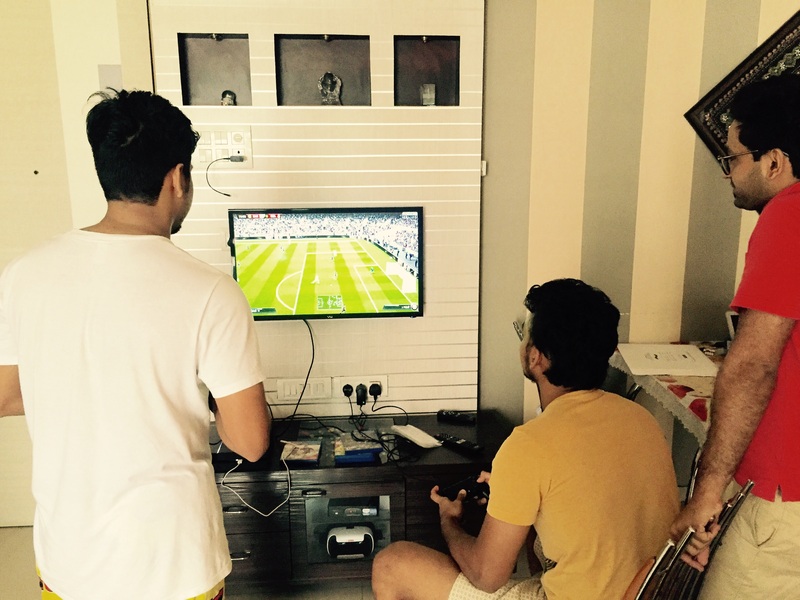 Fast forward to 2016, Rishabh, Nivedan and Rohit went on to Mutterfly and said dil chahta hai – Playstation 4! 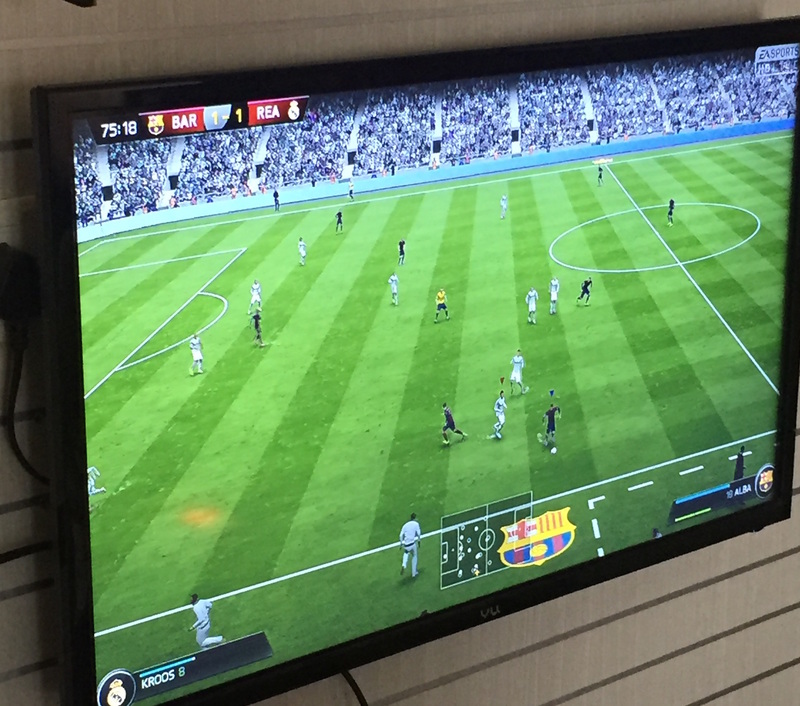 It was a lazy Sunday morning when Rinu’s phone buzzed “Rishabh is looking for a Playstation 4″. Seeing her son had exams, it was the perfect opportunity to rent it out and keep the distraction away. After all, nothing can keep a gamer away from PS4. Not even exams! 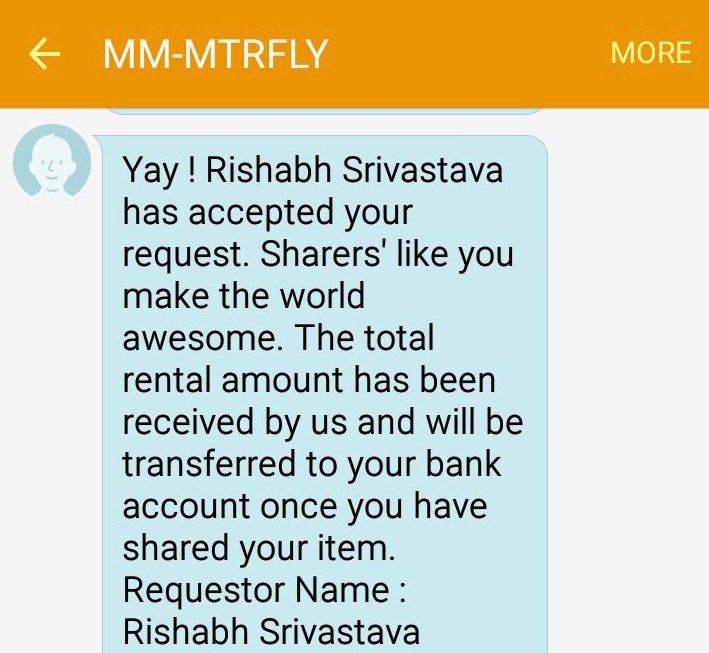 It took 2 clicks and an offer was made to Rishabh. A few minutes later, Rinu’s phone buzzed again. All done! Rishabh excitedly called up Rinu to thank her for the PS4 and check the games collection. Fifa, Crew and Injustice it was. 45 Mins later, Rishabh was greeted by our Founder, Akshay, who is always up for meeting our users and capturing their experiences. EA Sports – it’s in the Game! 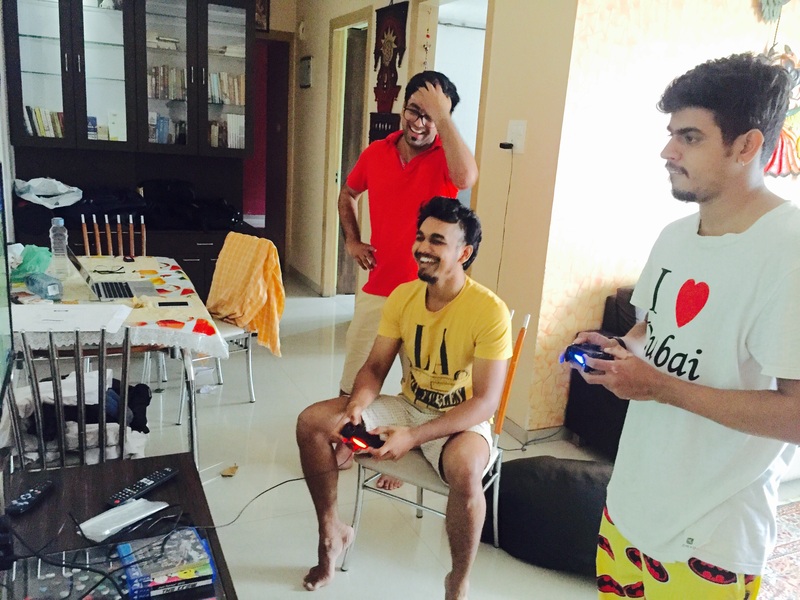 Under the pretext of setting up the PS4, Akshay, cheekily squeezed in a game vs. Nivedan. It ended on 0-0 at half time. Little Things we have to do to boost our user’s confidence. Agree Nivedan? Rishabh’s house can be called a Tech den housing 2 product Product Managers and 1 Android Developer. When you have 3 Tech enthusiasts in one room, there’s bound to be an interesting discussion. 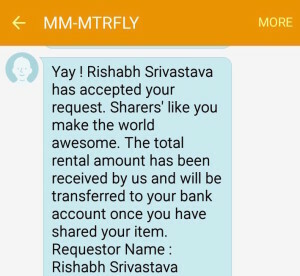 Akshay tried to make the most of this opportunity and got some great feedback on how Mutterfly can be made more awesome. As, we were leaving the flat, Rohit had already managed to get a red card and was down to 10 men. As we packed the Playstation and were ready to leave, Rohit was still celebrating his winning Goal. Seeing the excitement, we knew that we will be visiting the flat sometime soon. Maybe this time for Need for Speed tournament. After all, a playstation is to boys what diamond is to girls. So what does your Dil Chahta hai. 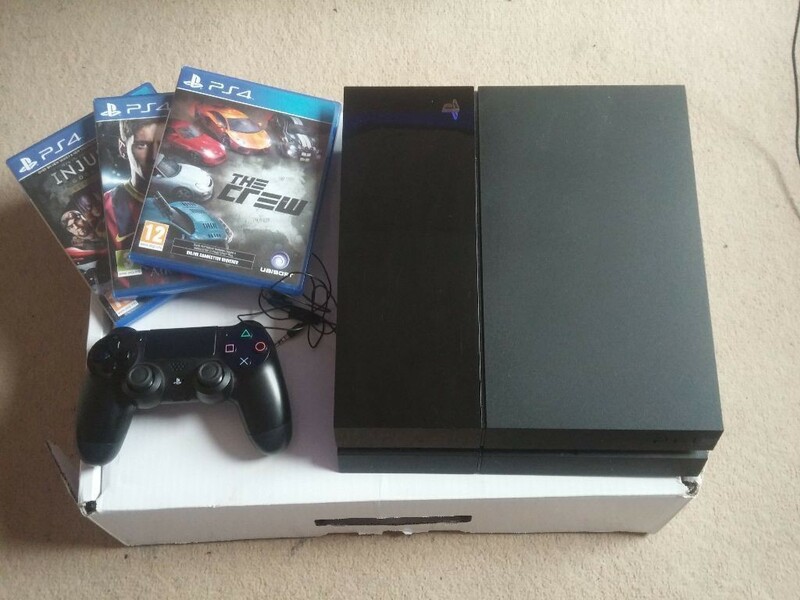 Rent out Playstation, Xbox and other cool items on Mutterfly. Next story How Gaurav learnt the Guitar over a weekend!